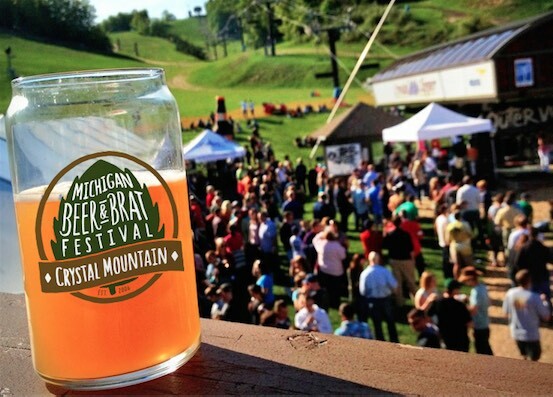 Crystal Mountain is proud to be celebrating 14 years as host of the Michigan PGA Women’s Open. 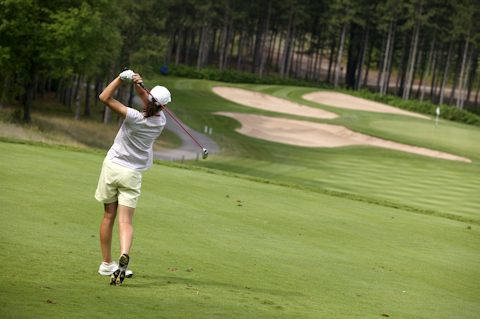 We hope you will join us for this premier event considered among the finest Women’s Open Championships in the nation. Over the last decade, Crystal Mountain along with its committed partners has created an event that consistently attracts current and former LPGA players, club professionals and top amateurs from across the nation and around the world. Hosted on the signature Mountain Ridge course, the three-round championship has been decided on the final hole of regulation or a playoff in six of the previous nine years. Such drama has garnered much attention from print, broadcast and online media throughout the state of Michigan and well beyond the state’s borders. As is tradition, the weekend begins with the Michigan PGA Women’s Open Pro-Am, a 36-hole scramble, featuring mixed– and women-only teams, open to everyone. • Awards Ceremony to immediately follow completion of play. For more information, call 888.968.7686 ext. 4000.